Microsoft Teams - will it kill the Request for Proposal? 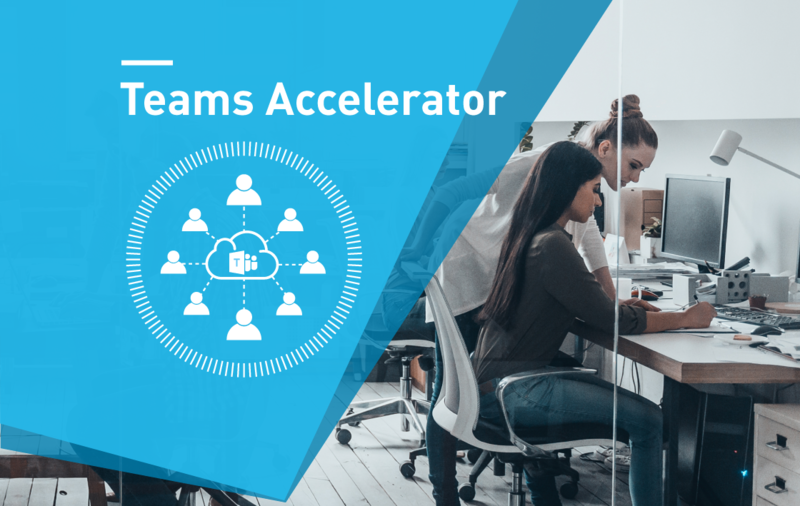 In his latest blog, Head of Pre Sales Peter Vasey returns to the subject of Requests for Proposals, and whether they will have a place in Microsoft Teams projects. At Modality Systems we are seeing a significant number of Requests for Proposals being issued around Teams. Anyone who has followed my previous blogs will know that I am not a big fan of RFPs. They are often poorly written from the supplier perspective, too prescriptive, too heavy and usually accompanied by timelines that result in poor responses from suppliers. If you are in the process of writing one, however, my advice on submitting a UC RFP still stands. So where does Teams fit in with an RFP? This is where it gets really interesting (in my mind anyway). In 2010 we had to re-educate the marketplace that UC was not just telephony, and we are still having to do that in many cases. Now that we have moved into the world of Intelligent Collaboration, or Unified Communications & Collaboration (UCC), we are having to re-educate the marketplace again. Many RFPs focus purely on the technology to be deployed or utilised. This approach has not been relevant for a long time. Yes, there is an element of understanding the technology and how it fits but change needs to be driven by organisational needs and approached from a cultural change angle. This part is frequently overlooked and is a major contributor to why RFPs, and especially the subsequent project stages, are such hard work for the organisation and supplier. If you only focus on technology and fail to include the cultural change integral to the process, what is going to happen when you try to write an RFP for a full UCC and Intelligent Collaboration/Microsoft Teams project? The world of pre sales has changed over the past 10 years - moving away from deep technical architectures to business and technology enabled cultural change. This move has led to more in-depth and complex conversations with businesses and heads of departments as part of the process, with notably less technology related conversation. The Intelligent Collaboration world is far removed from the hardware deployment, architectural diagram-based solutions of old. It’s much more about how the technology enables cultural and process change within an organisation, and in my experience, asking an organisation to ‘give you a price’ for enabling cultural and process change is a risky business. Unless your organisation is prepared to profile its users - how they work, what processes they have, how many processes they have, who and how they integrate with internally and externally and so on - in addition to providing current technical information, asking for a price to deploy is not going to provide a good solution or user experience. Will Teams kill the RFP? Personally, I hope so. The margins for error are too great. Like I said, RFPs are often poorly written, and if you write a poor Teams RFP you will end up in a big mess. It’s not only organisations that have to change, the processes for selecting vendors needs to change too. Some sectors will still want to make sure the procurement process is balanced and fair, and for that reason they will feel the need for an RFP. I understand that, but it’s time to ask if that really is the best approach. If you are considering writing an RFP for Teams, you will need to be very careful not to fall into the traps of a flawed process. In my opinion, it’s better to spend time getting to know potential suppliers and gaining an understanding of their approach. If they talk pure tech to you, walk away. They aren’t the right partner. 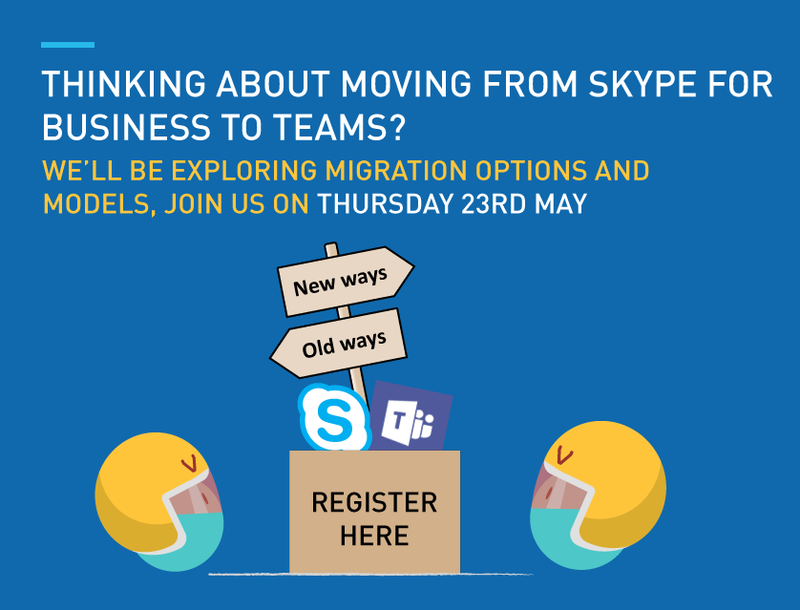 Looking to deploy Microsoft Teams in your organisation? 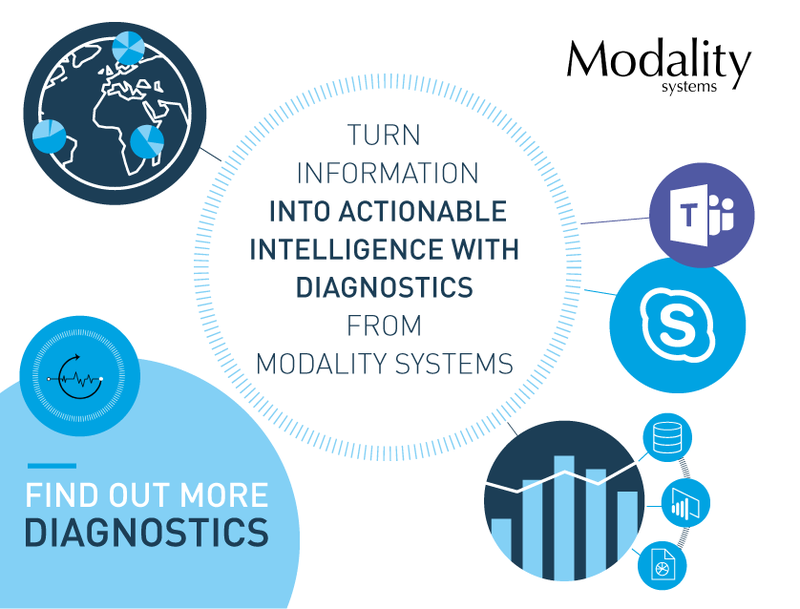 Find out how Modality Systems Teams Accelerator can help you on your journey. 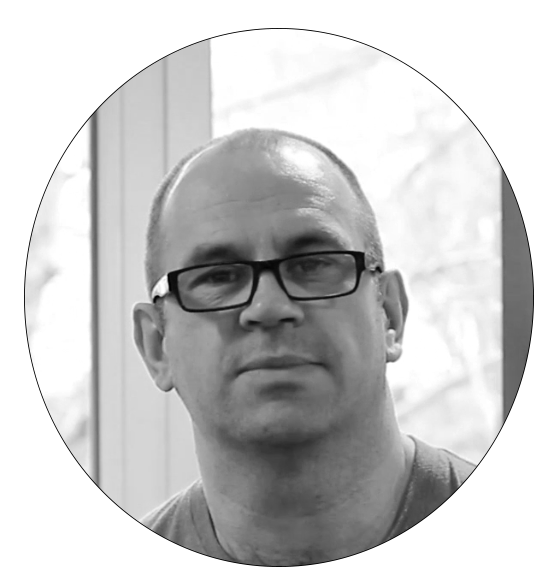 Subscribe to our blog for the latest insights from Peter Vasey.